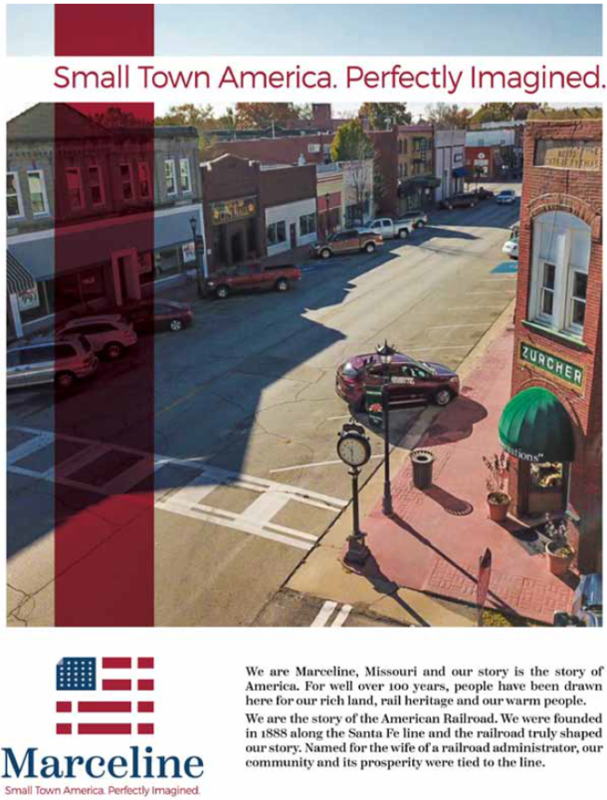 This community Master Plan for Marceline, MO, the boyhood home of Walt Disney, was completed by Missouri Main Street Connection, Inc. (MMSC), a non-profit community revitalization organization. This plan displayed excellence in the areas of engagement and promoting the role of planners through that engagement. Along with engagement from nearly half of the town, the process engaged local students as part of the process fresh perspective. The plan utilized the Main Street Four Point approach and recognized the importance of the small town rural character to the town’s future. This plan helped bring awareness to the entire community of the profession of planning and came up with ways that worked for a small town to become a better community.